Blue water, white sandy beaches that stretch for over 13 kilometres, ancient rock formations that surround the harbour entrance and unparalleled views of the Hen and Chicken Island sanctuaries, Ruakaka Surf Beach is the kind of location that you would expect to be part of a Hollywood movie set. The real estate in this region is a mix of holiday homes and permanent resident dwellings. 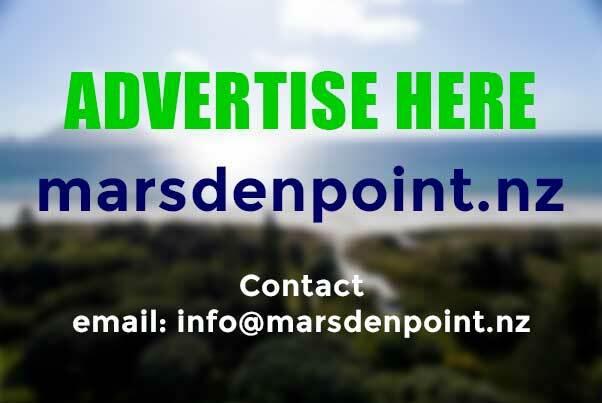 The area has expanded in recent years with a new subdivision made up of modern contemporary designed homes while the older part is a mixture of charming sixties and seventies weatherboard houses and baches. 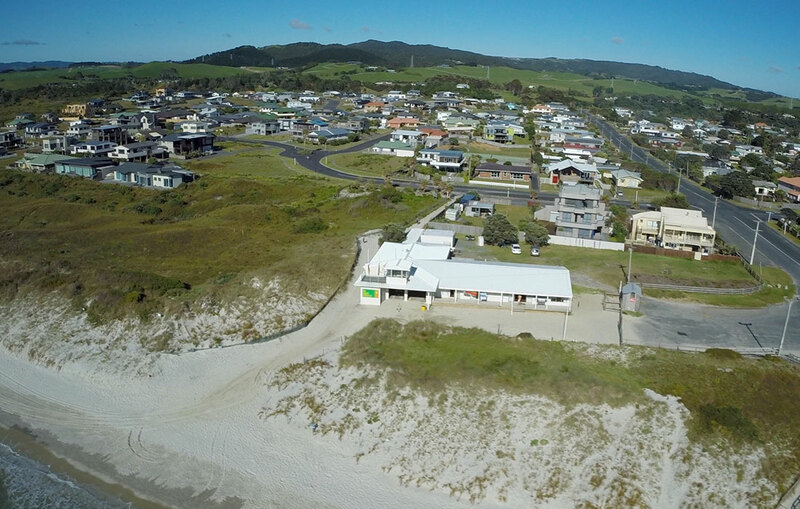 There are a cluster of cafes, motels, a number of small businesses that cater to the holiday market and a large campground in the vicinity of Ruakaka Surf Beach. During the summer months local markets are held on the reserve near the Surf Club. While there are no major industrial activities near the surf beach the main industrial area's are within a 10 klm radius making this the perfect residential spot for those working in the region. The nearest education facilities are Ruakaka School on SH1 and Ruakaka Town. In the town Ruakaka kindergarten caters for pre school children up to the ages of 5. Ruakaka school on SH1 caters for year 1 to 6 and places an emphasis on providing a holistic programme in an environment that stimulates and challenges children both physically and academically. 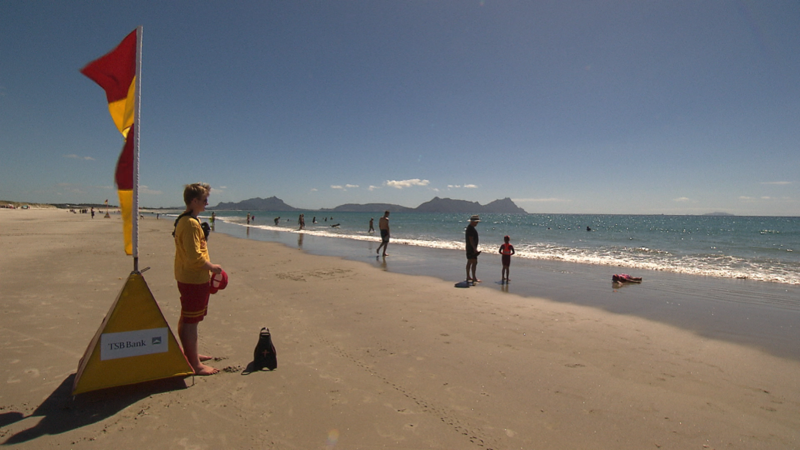 Safe and patrolled (during the summer season) the surf beach at Ruakaka is a popular spot for swimming and boogie boarding. 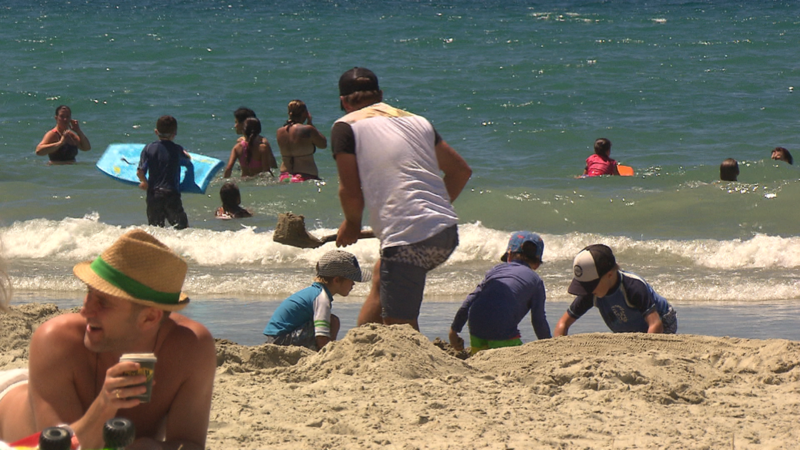 During the summer months the population swells with the influx of mainly Auckland batch owners and holiday makers. On the out going tide the shallow sandy beach becomes an excellent cycle and walkway. The nearby Ruakaka estuary and wildlife sanctuary is teaming with birdlife and home to the bar tailed Godwit and the Northern New Zealand Dotterel. Canoeing and kayaking in the surf or up the estuary is also a popular pastime.